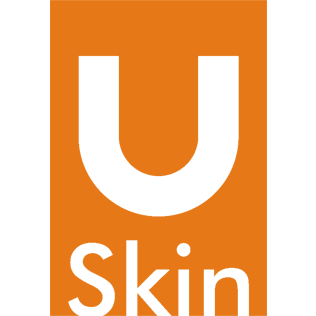 uSkin is an online store in Glasgow for all those who have been struggling with those nasty wrinkles on their pretty face. Ageing make your skin dull and drab, these products save your skin by hiding all those ugly lines on the face. They offer some of the best face serum for wrinkles, which helps you in getting rid of those horrible lines in just a few days.